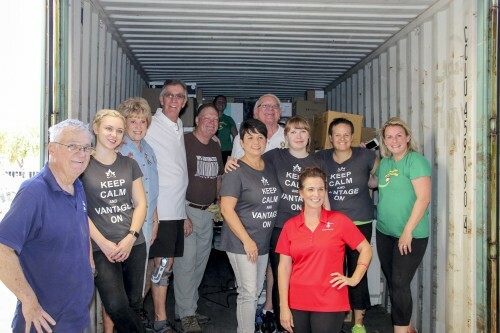 Friday, October 14, a group of dedicated volunteers from Advance Guatemala, Amigos de Guatemala, Rotary Club of Scottsdale Sunrise and Project CURE filled up a shipping container with the much anticipated donated medical equipment. Here are some pictures from that day. Because of good grades and being a student with a lot of dedication and care, Miguel Angel has earned a full scholarship from the school where he studies. He is currently studying as an intern at the school devoting 100% of him time to studying. This is why Amigos de Guatemala does what it does. Thank you, padrino (sponsor), for helping Miguel get the start he needed! If you want to help, please click here. What can I say other than I am ECSTATIC, bouncing off the walls! Amigos de Guatemala did it. The shipping costs for the $500,000 medical equipment. 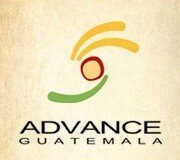 Through your help, a Rotary district grant as well as a guardian angel in the form of a non-profit called Advance Guatemala, changing lives through access to better medical care. How can you help? Spread the word. There is always the need to help with education opportunities such as scholarships, keeping the library update to date and literacy besides the numerous medical needs. 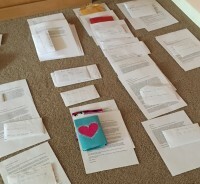 Ge tting ready to send the scholarship students’ second letter of the year to their padrinos. Thank you translators who helped get these out! 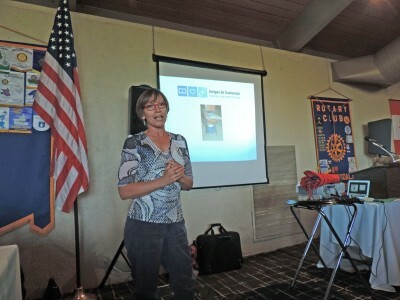 I love visiting the different Rotary Clubs. 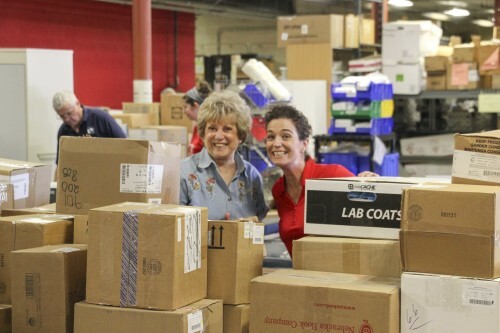 Each club has its own personality with a common thread of Service Above Self. This time trip I visited the Rotary Clubs of Salida, Escalon Sunrise, Wickenburg, Scottsdale Sunrise, Anthem and Sun City West. 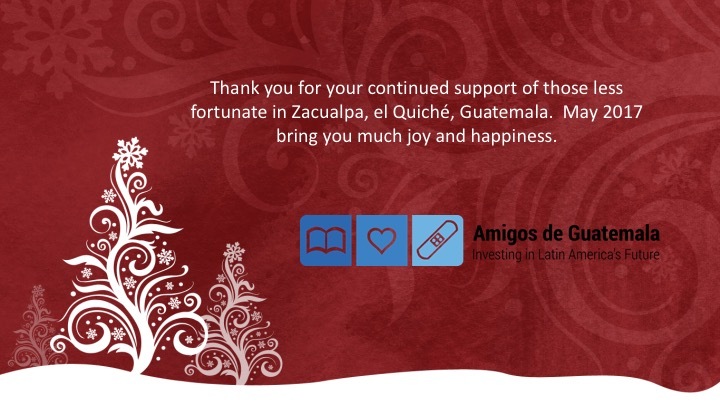 All are great partners and supports of Amigos de Guatemala. THANK YOU! No program can be successful without a trusting and great partnership. 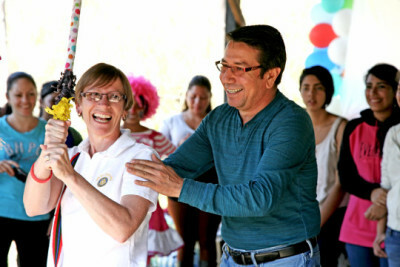 Amigos de Guatemala is has been working with ADIZ – NGO and its director Fredy Argueta for many years. It is through this partnership that so many students are able to continue with their studies. 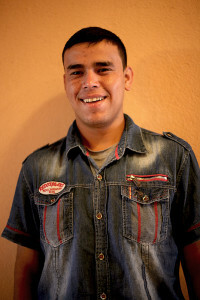 Fredy’s goal is to improve the municipality of Zacualpa through education. 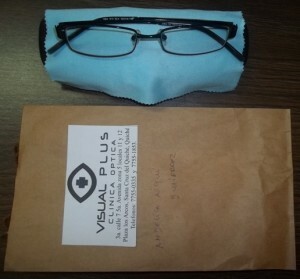 Getting glasses may not seem special but fo r those who struggle with unclear vision while in school, it is. The cost of an examination is well out of the reach for our scholarship students. Just the 1 1/2 hour bus ride is beyond their means. Thanks to a Rotary District Grant from the Rotary Club of Anthem, Arizona, District 5490, ten of our students now have clearer vision. If you would like to help other students with their medical needs, please click here. Have you ever really looked at your doctor’s office and all of the equipment? What if you lived in an area where the medical center had to bandage the equipment since there is no other option? During our visit in January, the volunteer team had the opportunity to visit the medical center in Zacualpa. The government built and outfitted the center in 1980 and has not upgraded let alone maintain the equipment. The staff does the bes with very limited resources. 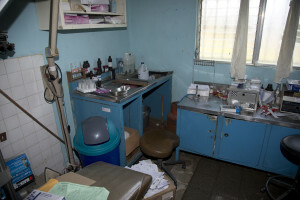 Since the sterilizer does not work, medical technicians do what they can to sterilize the instruments. 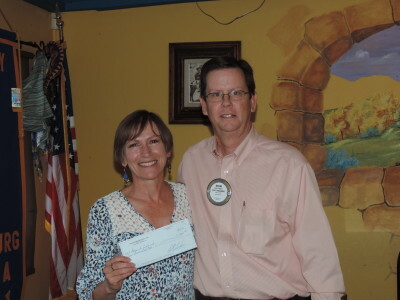 Amigos de Guatemala is researching ways to help the medical clinic. 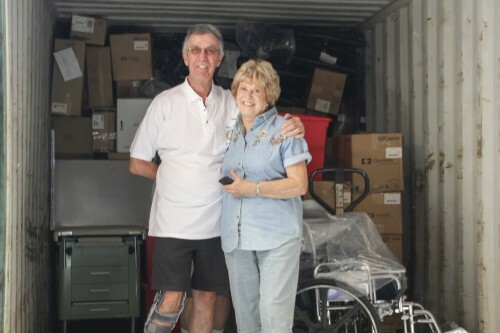 ADG has identified a partner to donate all of the equipment needed. 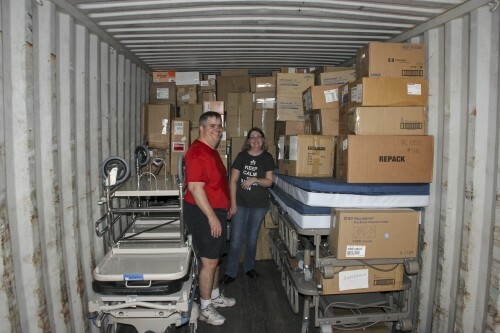 It is the shipping from their warehouse in the US to Zacualpa are the funds we need to raise. This would be one of the largest projects ADG has taken on. Please help spread the word. Click here to donate.